Online food delivery companies have drawn significant interest from investors this year as they experience rapid growth. Zomato, for instance, raised $150 million from the payments affiliate of Chinese e-commerce behemoth Alibaba in February and $210 million more in October. Similarly, UberEats committed $200 million for expansion in India in May while Swiggy attracted a total of $310 million in two rounds and is looking for more. Foodpanda, acquired by Ola last year, is also expanding. No wonder, then, that Indian government authorities are tweaking the regulations that govern such companies. In February last year, the Food Safety and Standards Authority of India (FSSAI) passed non-binding guidelines applicable to e-commerce food business operators such as Zomato and Swiggy. The guidelines don’t replace the Food Safety and Standards Act, 2006 in any way. The Act’s definition of ‘food business’ includes any entity transporting food. So, companies such as Zomato and Swiggy would fall under this definition. The guidelines also state that food business operators must obtain a licence for the entire supply chain and that food sold by entities under their control must satisfy the requirements of the Act. Under the guidelines, the e-commerce food delivery companies must also ensure the safety of food and that deliveries are undertaken by trained personnel. They must sign an agreement with sellers to ensure that they comply with the Act. Sellers on e-commerce platforms must display their registration under the Act. Earlier this year, the FSSAI issued the Food Safety and Standards (Licensing and Registration of Food Business) Amendment Regulations, 2018, to tweak the licensing regulations of 2011. According to the amendment regulations, companies such as Zomato and Swiggy operate on a marketplace business model and provide a digital network to act as a facilitator between buyers and sellers. These e-commerce marketplaces provide warehousing, logistics, order fulfilment, payment and delivery services. But they do not stock inventory, unlike say the fast-food chain McDonald’s. The amendment regulations list a number of compliance requirements for online food delivery companies. These include obtaining a licence; ensuring that sellers on their platforms display their licences; signing an agreement with sellers to ensure their compliance with the Act; ensuring that delivery is undertaken by trained staff and no misleading information is displayed on their platforms; and delisting sellers non-compliant with the Act. The amendment regulations also require the online food delivery companies to provide mandatory food information mentioned in the Act to consumers (without charging them supplementary costs) and communicate any complaints regarding food immediately to the sellers concerned. The amendment regulations have been operationalised but haven’t been notified yet. So, online food delivery companies may still be, in general, responsible for food safety as per the Act. Once the amendment regulations are notified, the responsibility of food delivery companies will be to the extent specified in these regulations. Recently, the FSSAI directed Swiggy, Zomato, Foodpanda and UberEats to delist non-licensed operators following several consumer complaints over substandard food. Further, the FSSAI had earlier stated that some e-commerce platforms had themselves not obtained a licence and that these e-commerce food aggregators would undergo an audit to ensure they comply with food safety and hygiene standards. The amendment regulations lack clarity regarding certain obligations required to be fulfilled by online food delivery companies. For example, it is not clear what constitutes ‘mandatory food information’ which these companies need to provide to consumers and what training standards apply to delivery personnel. Online food delivery companies should approach the FSSAI to clarify such issues and implement due-diligence practices to ensure compliance with the amendment regulations. 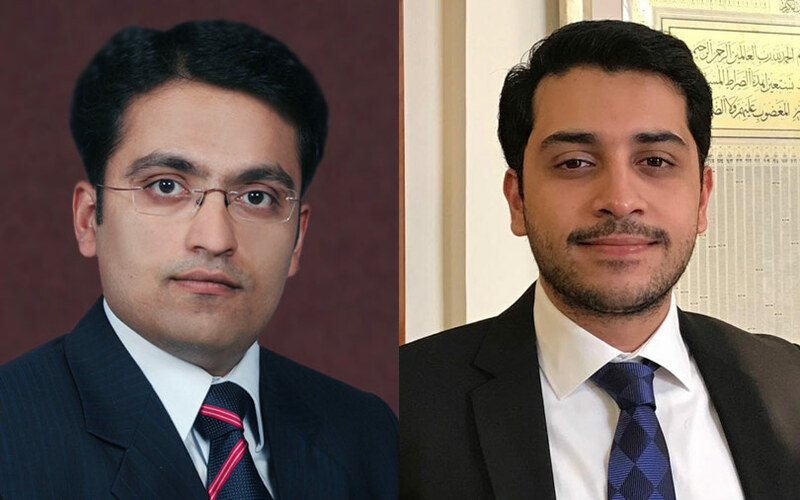 Anurag Pareek is the joint partner and Samad Ali is a senior associate at Delhi-based law firm Lakshmikumaran & Sridharan.